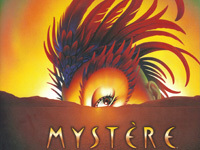 Mystere is an overwhelming sensory experience. 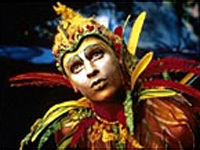 It is in constant motion and features high-energy acrobatics, evocative dances, colorful costumes and vivid lighting. It is a feast of colors and passions, of beauty and frailty, which recalls a distant past and speaks to the future. It breathes rhythm and music. The stars of this circus are not animals, but humans, who perform superhuman feats of strength, endurance, balance, dexterity, and flexibility. 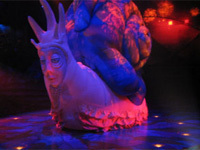 The ordinary is tossed aside at "Mystere." You won't see acrobats performing everyday aerial stunts of a teeter totter. You will be mesmerized as acrobats support each other on Korean planks that rotate while they take turns catapulting into the sky and onto each other's shoulders, highlighting their use of precision timing and balance. Trampoline artists bounce back and forth on winged trampolines that cover the floor and walls while nearly missing each other while performing death defying acrobatics. From the aerial artists on the high bar, to a puppeteer who tries to maintain order throughout the show to no avail, "Mystere" puts a creative and enjoyable twist on all aspects of the traditional three ring circus. 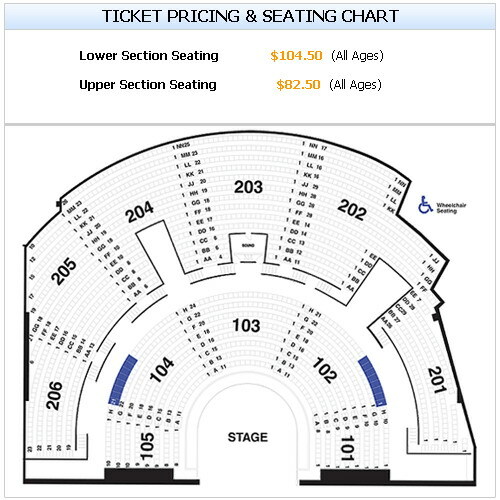 The international cast of 72 featured dancers, singers, musicians, champion-caliber acrobats and a sole misguided clown. The production is credited with changing the face of Las Vegas entertainment has been honored eight times as "Las Vegas' Best Production Show."